The healing power of nature is the inherent self-healing vital force of the body that establishes, maintains and restores health. It is the naturopathic physician’s role to support, facilitate and augment this process by identifying and removing obstacles to health and recovery, and by supporting the creation of a healthy internal and external environment. 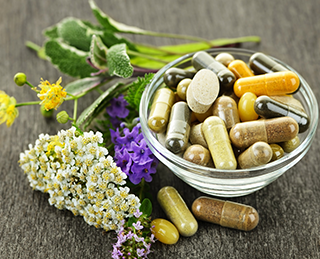 Dr. Karlin’s practice includes the following comprehensive care of naturopathic treatments: Applied Kinesiology, Biotherapeutic Drainage, Functional Blood Chemistry, Herbal Medicine, Homeopathy, Muscle Energy Stretching, and Nutritional and Lifestyle Counseling. 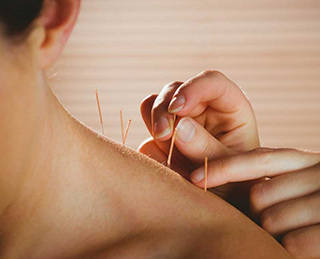 Acupuncture is an ancient technique that has been used to address a wide variety of health concerns through accessing imbalances in the body’s energy system. In addition to traditional acupuncture techniques, Dr. Karlin also practices Auricular Medicine by Nogier, Chakra Balancing & Esoteric Acupuncture, Dr. Tan’s Balance Method and Nambudripod’s Allergy Elimination Technique. 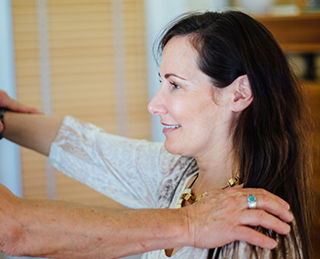 Craniosacral Therapy and Acu-cranio therapy help release restrictions in the connective tissue that surround the brain and the spinal cord. The result is a more balanced state of physical, psychological, and emotional wellbeing. NET addresses the emotional reaction concerning trauma that logic and reasoning do not reach. Using a combination of Chinese pulses, body mapping organs with their associated emotions, applied kinesiology and tapping spinal points, NET can change a traumatic event into part of our history that we feel a sense of neutrality towards. Microcurrent Therapy for the face improves muscle tone, stimulates blood circulation and increases the body’s natural production of collagen and elastin which are the integral components of supple, firm, and youthful skin.